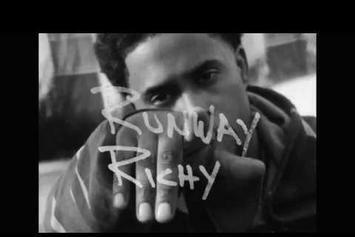 Runway Richy and Big Gipp know "How You Feeling." 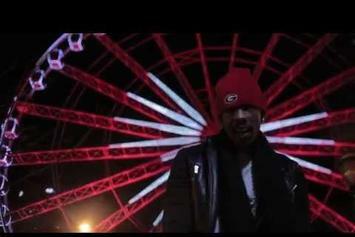 Check out Big Gipp's new video "Paradise Life". 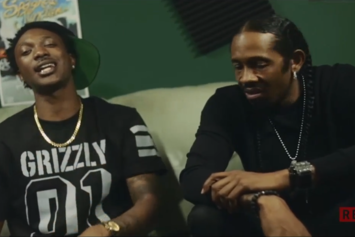 Scotty ATL and Big Gipp team up for "Anotha Day Anotha Dolla." 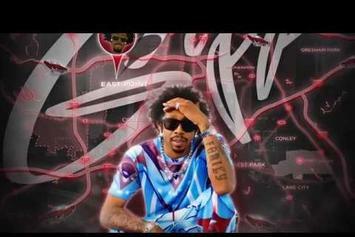 Watch Big Gipp's new video for "Boxed Up Shawty". Watch the trailer for Gipp's first-ever mixtape "Mr. Get Down". 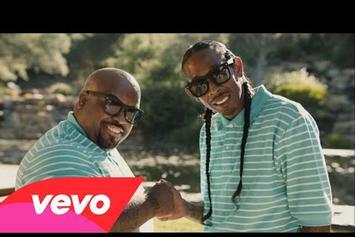 Watch Gipp's official video for "Shine Like Gold" featuring CeeLo Green.